Evelyn is Chair of Pennine Care NHS Foundation Trust, Chair of Bridging the Gap Manchester (Manchester South Central Foodbank), Associate Governor of St. Mary’s CofE Primary School and Board member Vital Xposure Theatre Company. She is an experienced Strategic Leader, Director, Chief Executive and Chair with over 20 year working to tackle inequality. 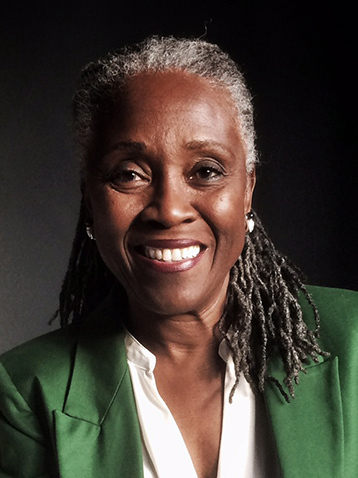 Evelyn joined our Board as the Chair in 2013. Sally is a Barrister at Law for Kenworthy's Chambers in Manchester and Vice Chair of Association of Women Barristers UK. 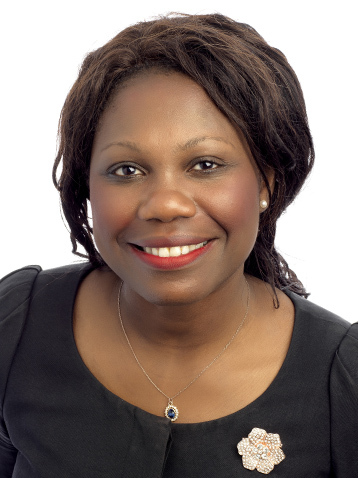 She is also a Non-Executive Director of Codethink Ltd., Trustee for Royal Exchange Theatre and highly commended as an inspiring leader by HSBC National Women in Business 2016. Sally joined our Board 2017. Anita is the Business Intelligence Manager at Great Places where she has a leadership role in data, insight and solutions across all the key service areas across the business. She has also worked for HouseMark where she was the Specialist Clubs Manager responsible for driving service improvements across key services in housing organisations over the whole sector . 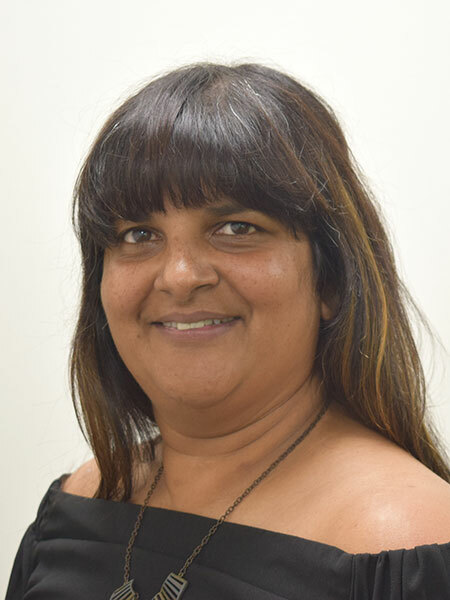 Anita is a member of our Audit Committee and our Remuneration & Selection Committee and joined our Board in 2014. Would you like to get involved with the Board? David is Managing Director of Pine Court Housing Association. He is responsible for the day to day operations in delivering quality neighbourhood and community services to diverse local communities. David is our Deputy Chair, sits on our Audit Committee and joined our Board in 2014. Rob is the Chief Executive of Community Gateway Association (CGA), a housing association that owns and manages over 6,000 homes in Preston. 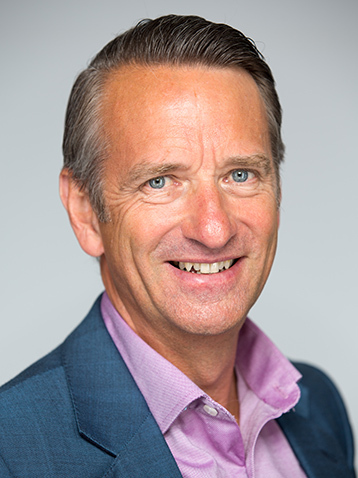 At CGA Rob is responsible for all matters of corporate strategy, tenant and colleague engagement, service delivery and the development of new homes. Prior to joining the Board in 2016 Rob’s involvement with Arawak Walton began in 2014 when he became a Co-opted Member of the Audit Committee. 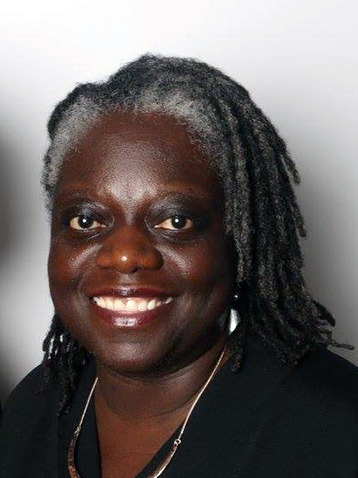 Carol is a Trustee for the Centre for Aging Better and the Employers Network on Equality and Inclusion. She also serves as a Non-Executive Director for Southport and Ormskirk NHS Trust. Now retired, Carol was the Head of Equality, Diversity and Human Rights for NHS employers and joined our Board in 2017. 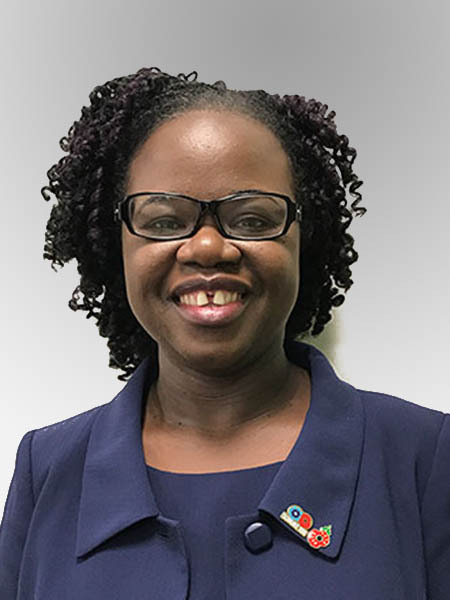 Hilda is a Director at Hilko Consulting Ltd. She has worked in social housing since 1995 and has held senior finance roles at a number of organisations including as a Regulator at The Housing Corporation. Hilda was previously Director of Finance in Equity Housing Group and Director of Finance and ICT at Eastlands Homes Partnership Ltd. She joined our Board in 2015. 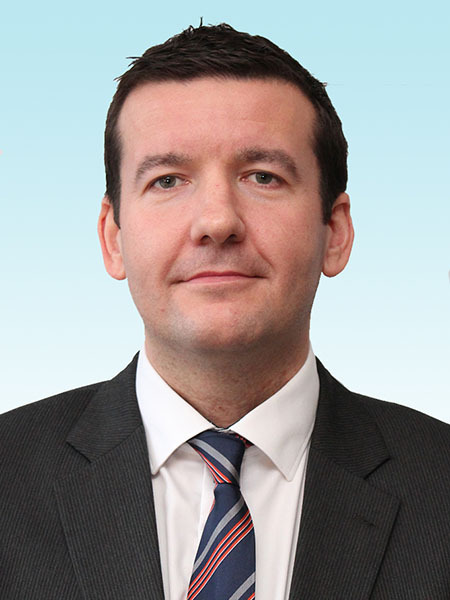 Charles is the Deputy Chief Executive at Liverpool Foundation Homes. He is a member of our Audit committee and has been a member of the Board since 2014. 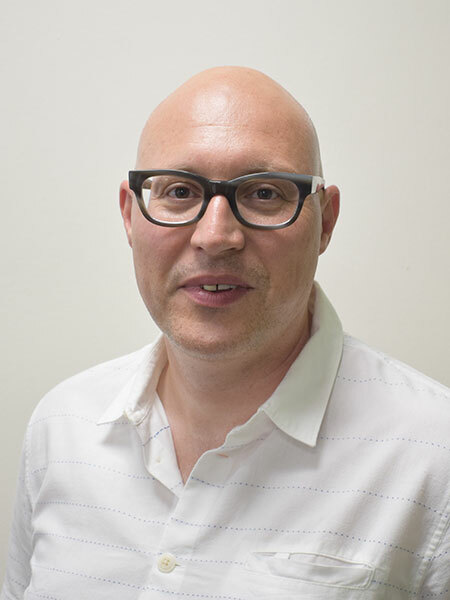 Paul works in Corporate Governance for Manchester Health and Care Commissioning, the partnership between NHS Manchester Clinical Commissioning Group and Manchester City Council, which commissions health, social care and public health services in the city of Manchester. Prior to this role, he had a 34-year career in social housing, having worked for 5 housing associations and a local authority. 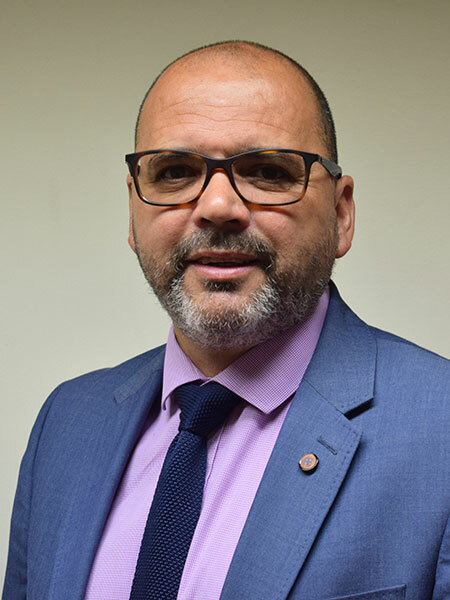 He was lead in establishing and recruiting the new Board at the stock transfer organisation in Preston, CGA, and has developed risk management frameworks in his current role and at the last 2 associations he worked for. Paul joined our Board in 2017.